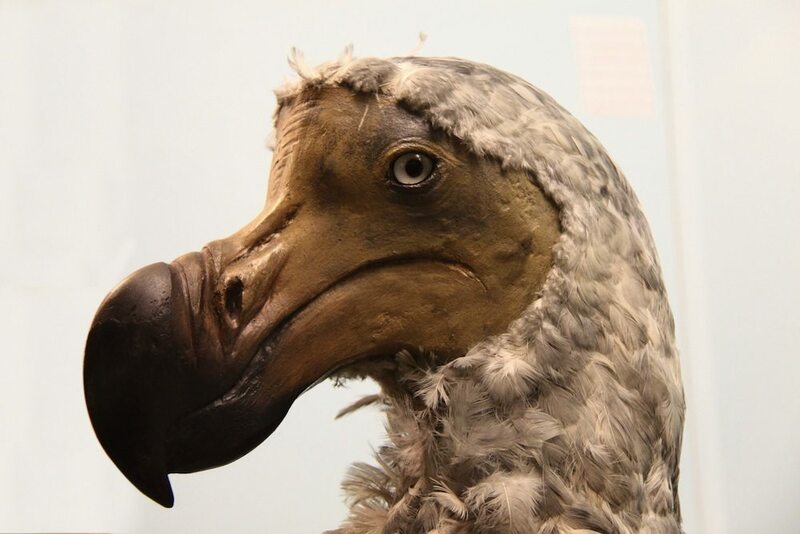 The dodo was a medium-large sized flightless bird that was discovered on the Island of Mauritius in the 1590s and was declared extinct less than a century later, in 1681. Despite the turkey-sized body of the dodo, it is thought to have been most closely related to smaller birds such as doves and pigeons. Find out more!